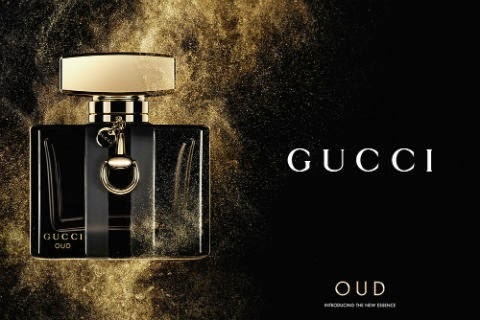 Gucci is launching Gucci by Gucci Oud, a new flanker in the Gucci by Gucci range, which originally debuted in 2007. The new version is described as rich and intense and contains essence of oud from Laos. The launch is scheduled for July 2014. 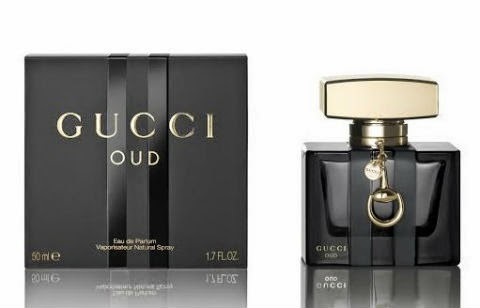 The notes for Gucci by Gucci Oud are pear, raspberry, saffron, Bulgarian rose, orange blossom, oud, patchouli, amber and musk. It is available in 50 and 75 ml Eau de Parfum and priced at 102 and 137 Euros, respectively.